From a quick bite to a farm to table feast, Narrowsburg has plenty of options. Gourmet cheese, red wine, a good book, or a new look - shop Narrowsburg. Simple luxury or rustic elegance, you’ll find the perfect place to stay in Narrowsburg. 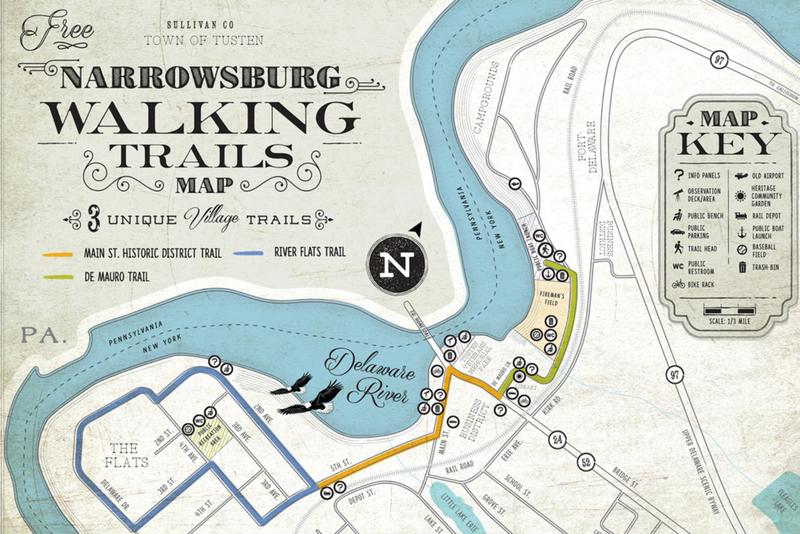 Whether you seek wellness or art, there’s much to explore in Narrowsburg. Buy a home. Build a home. Open a bank account. Get a haircut. Plan a party. Grow your business.